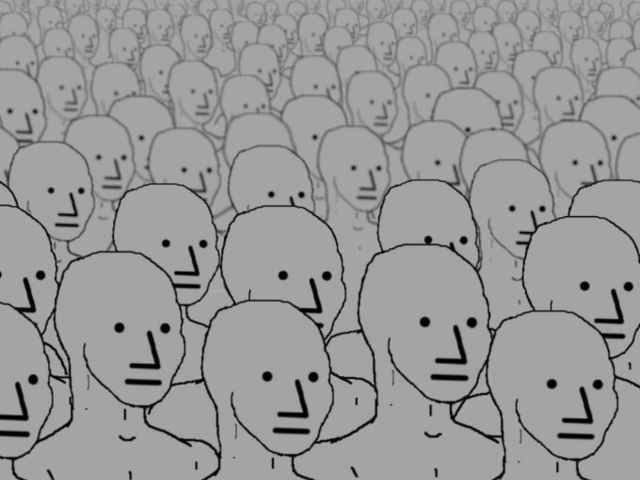 The NPC meme features a grey variant on the MSPAINT Wojak character who, similar to “non-playable characters” in video games, is incapable of independent thought. NPC Wojak is a depiction of the MS Paint character “Wojak”: with a blank stare and facial expression, named after non-player characters within video games. The character is meant to represent people who do not think for themselves and conform to society, bearing many similarities to the terms “basic” and “normie”. With NPC memes being increasingly censored and ironically appropriated by the establishment, NPC-esque figures; now seems a practical time to highlight 6 regurgitations which are only rationally conceivable, when one possesses an unintelligent, agency-bereft nature. 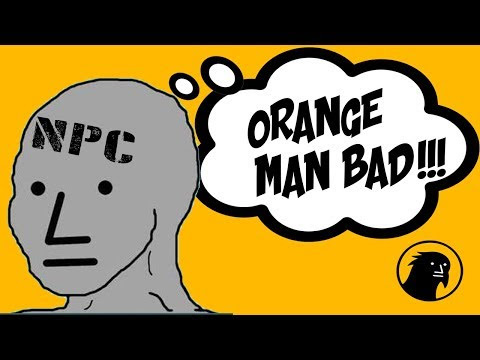 For readers not attuned to NPC memes, or not yet understanding what an ‘NPC’ even is, Black Pidgeon Speaks’ below video is highly informative. Claiming ‘race isn’t real,’ while politically exploiting real and organic realms of racial identity.